Typical “seasoned” firewood has a moisture content of around 20-25%. 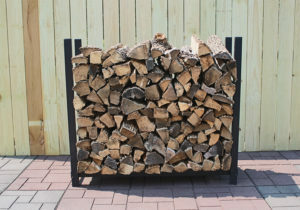 Our kiln dried firewood has a moisture content around 8-10%. 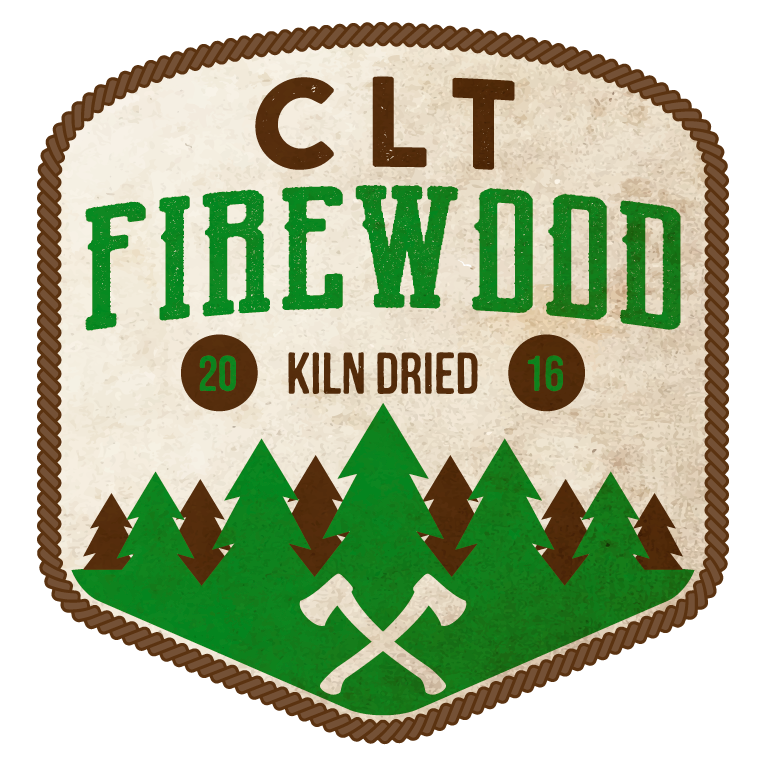 The kiln drying process brings the internal temperature of the firewood up to over 160 degrees! 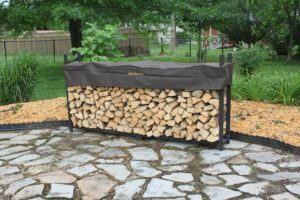 This ensures there are no bugs living in your firewood guaranteed! The ultra low moisture content of our kiln dried wood makes it much easier to light! It very easily lights with one or two firestarter sticks! Since your firewood is able to burn more efficiently there is much less smoke put off during your fire! 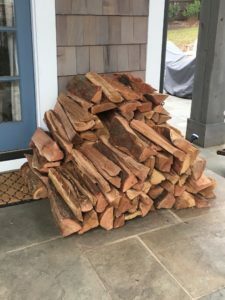 Since the kiln dried firewood has such a low moisture content the fire is able to burn more efficiently which leads to more heat output from your fire!